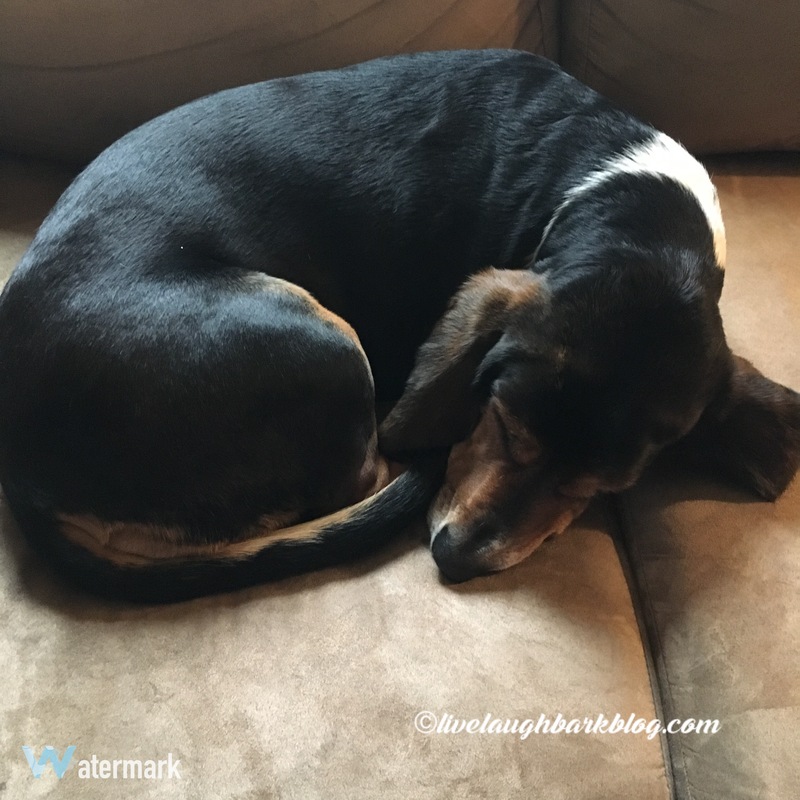 Snuggleball | Live Laugh Bark(at everything)! Practicing my snuggleball for the upcoming snow storm, this basset likes to stay warm! !